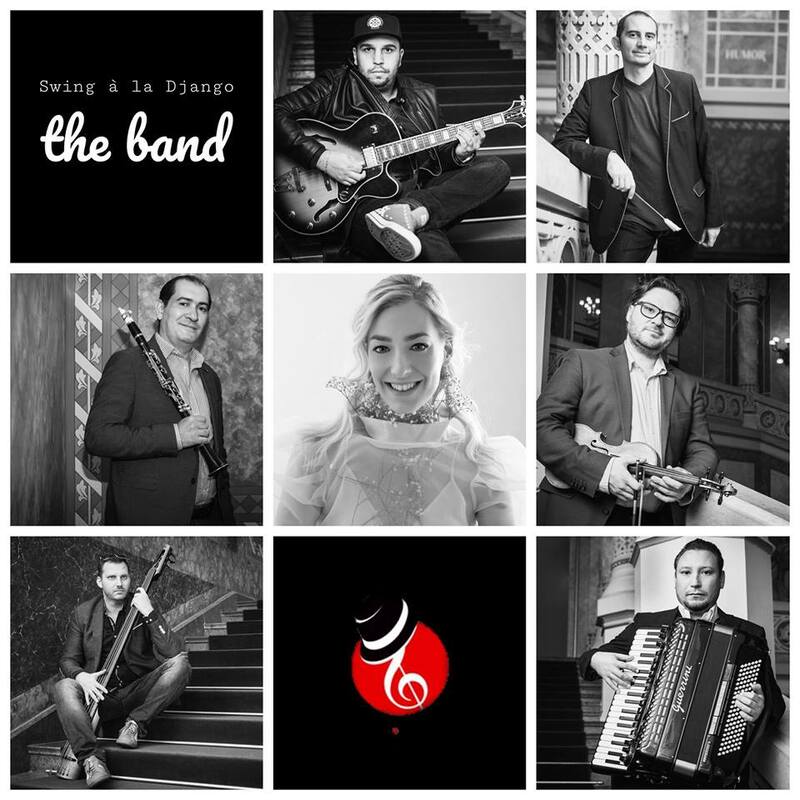 Swing à la Django is an innovative six-membered band, which has showed its talents many times in Hungary and abroad as well. 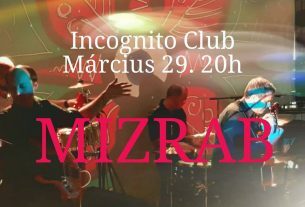 They have created a special style-mix in their music with the harmony of authentic Hungarian music, French chansons, world manouche swing, tango and jazz. This has resulted in a unique style, that they call Hungarian swing django. At their concerts they go back to the roots, their music is inspired by Django Reinhardt, the greatest Belgian-born gypsy-jazz guitarist, and they try to follow the footsteps of Reinhardt to evoke the atmosphere of the 30s-40s.